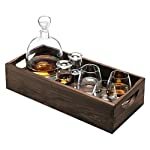 Whiskeys, bourbon, single malt scotch, rums, tequilas, and vodkas are now being distilled by artisan craft distillers all over the world, with intriguing, unique flavors and much higher quality. Unfortunaltey it’s difficult to discern what’s best when nose numbing alcohol ruins your sense of smell. 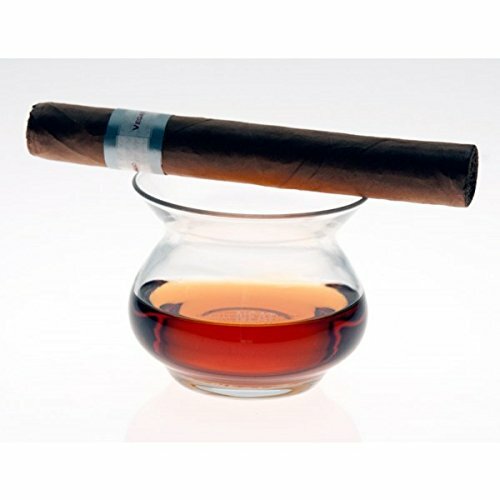 The world is overrun with poorly functioning glassware designed solely for aesthetics, and all have one thing in common…They collect all aromas, including alcohol right at your nose, where the first whiff is strong nose burn, and then numbing. 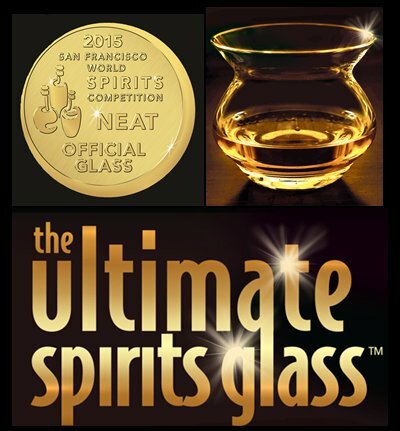 What if spirits glassware could move strong alcohol away from your nose to detect the spirit’s wonderful aromas? 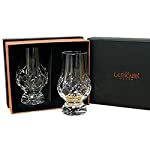 What if one spirits glass could replace all bar glasses, whiskey tumblers, single malt scotch glasses, bourbon glasses, brandy snifters, Riedels, Glencairn whiskey glasses, rocks glasses, copitas, sherry and port glasses? 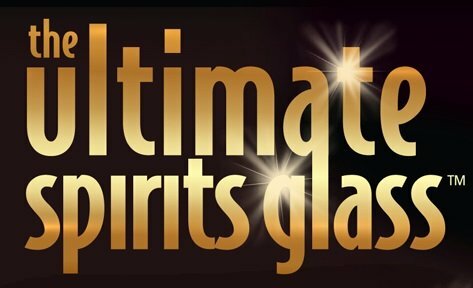 Just one truly functional spirits nosing and tasting glass you could depend on every time with any spirit? 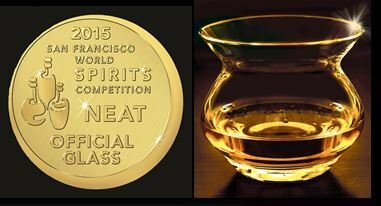 The NEAT glass introduces “The Experience”. 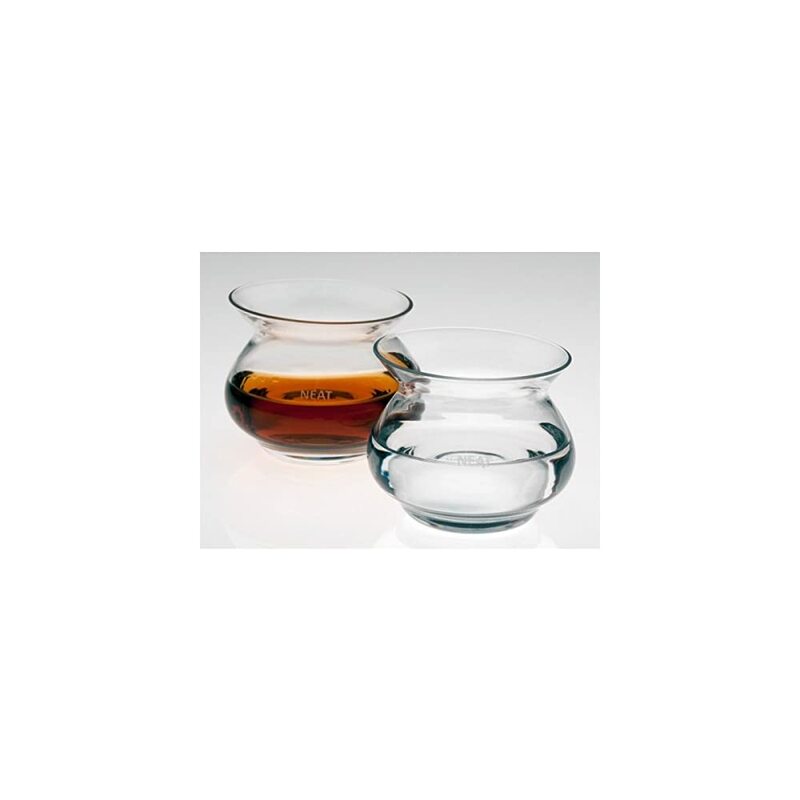 Until now, glassware existed only to transfer beverage from container to mouth. Years of research uncovered the links between human physiology and molecular behavior, creating Naturally Engineered Aroma Technology. 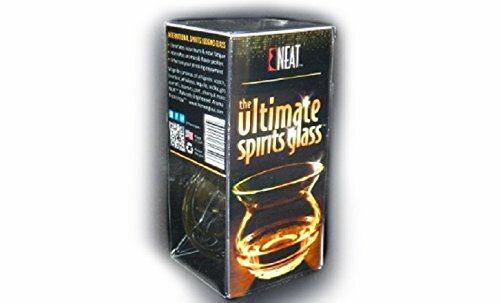 NEAT presents The Experience, to unlock the hidden dimensions of distilled spirits for your exquisite pleasure and hedonistic enjoyment. We are……Changing the way the world drinks. 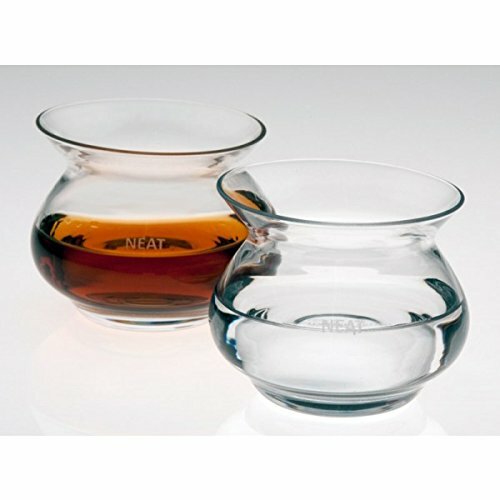 Imported, hand-made, lead-free crystal, engineered to present all spirits so nothing hides behind nose-numbing alcohol. 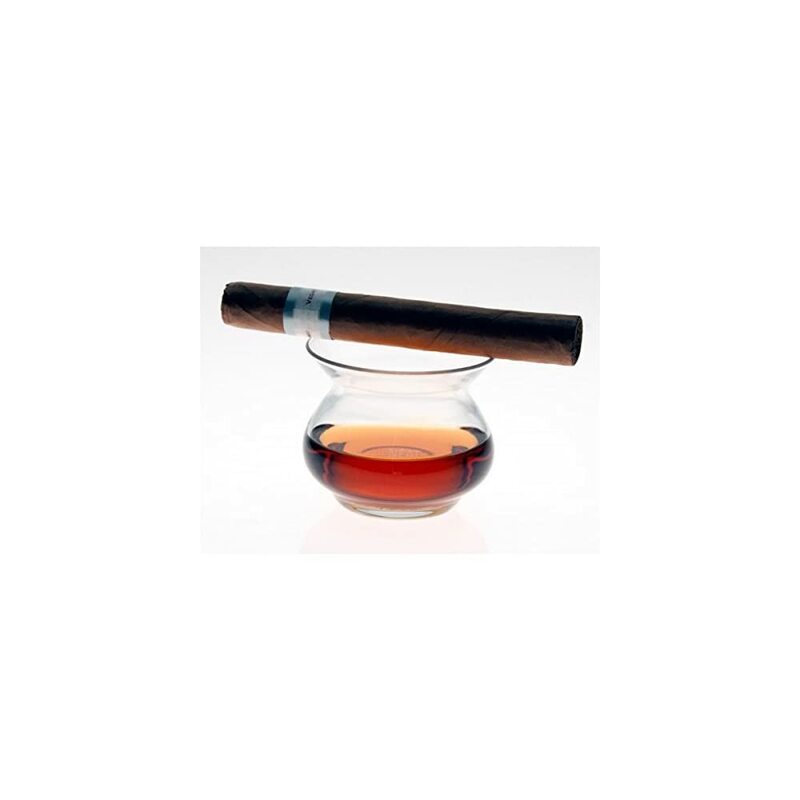 The Experience displays all aromas, enhances enjoyment, and guides you to make better value and purchasing decisions. Diameter of Lid: 7.5 cm.